Radio Diaries is a member of Radiotopia from PRX: a collective of the best story-driven audio shows on the planet. In 2014, Radiotopia ran a very successful Kickstarter to help us add new shows and hire Executive Producer Julie Shapiro. 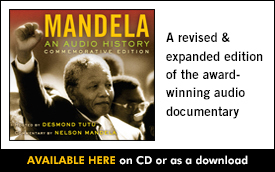 Now Radiotopia is running a second major fundraiser. Close to half of Radiotopia’s donations come from independent contributors making small, affordable contributions – so we need your help. Creating introspective and thought-provoking content isn’t cheap. This is where Radiotopia needs help from fans and listeners in order to continue to produce top-quality stories on a regular basis. Radiotopia became the most successful radio/podcast project in Kickstarter history with over 20,000 backers! You helped us to double the number of shows in the network, nearly half of which are hosted by women…a serious accomplishment for the entire industry. Our fans downloaded our shows an astonishing 8.5 million times a month! Radiotopia brings these podcasts to you for free, but there are serious costs associated with taking creative risks all while delivering the highest quality content unlike anything else out there. 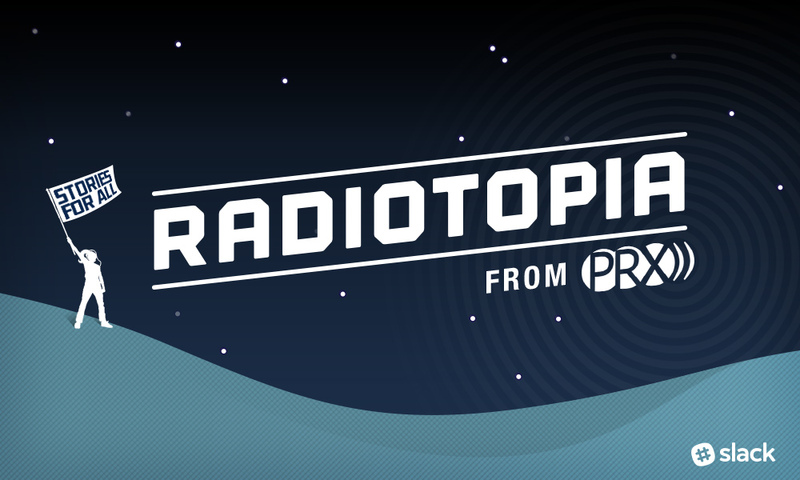 With your support, Radiotopia will be able to continue to do just that. Surprise you. Shock you. Make you laugh. Make you mad. Make you feel. So, become a citizen of Radiotopia today. Choose a monthly amount that makes sense for you and makes a big difference for us. It takes less than 90 seconds, and it feels good. Click here.